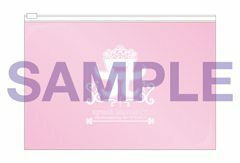 Are those postcard pictures different for A and B version? 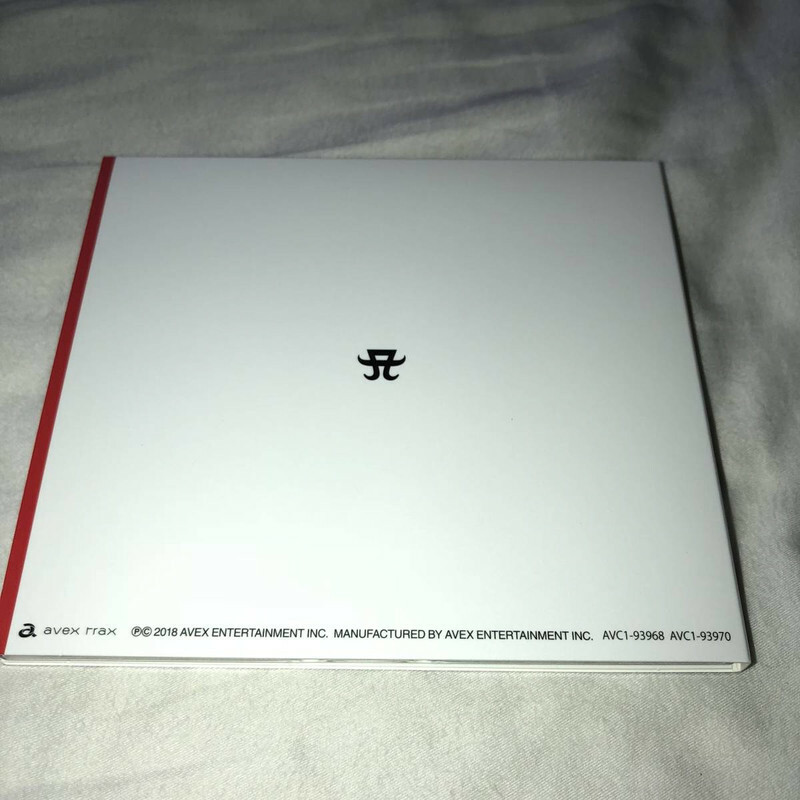 Also the packaging of the CD only is digipak which I think it's the 1st press aspect of the release ? The digipak only exists in the limited box. Ahh. Wouldn't be an avex video if there weren't typos. "Calsh of Queens"
Last edited by jiarongisme; 16th August 2018 at 11:03 AM. So I'm guessing the box set includes photo cards from both jacket A and jacket B, regardless which version you buy? 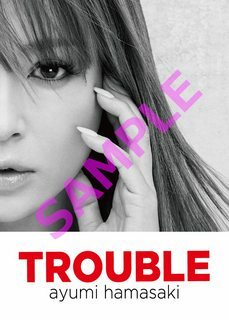 Ayumi Hamasaki, who celebrates her 20th anniversary, released a new album "TROUBLE" on 15th August 2018. The title of this work is a word expressing [Difficulty], [Confusion] and [Suffering]. And recorded songs have theme of Yin and Yang polarities, such as strength and weakness, love and loneliness, hope and despair. The edit of the chapter 3 looks terrible! I don't know how to explain, but looks very amateur with long seconds with the same camera and awful angles... Really sad. Actually, I see an specific direction of editing. In some angles, it emulates fan recording, with the crowd perspective. I guess it's a clever way to film a hall show like that, to show how close she was. 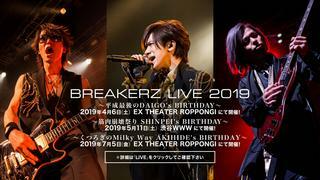 The Okinawa concert looks like it was a great show! This may be only about chapter 3. I've seen ourselves and warning clip from chapter 1 and there are plenty of fantastic shots with Ayu. The packaging looks great! I really love the back cover with the necklace and her thumb on it. Reminds me of LOVEppears booklet. Maybe its your bank? I tried to order something from rocket express (Japanese goods for Kana Nishino) and they did a pre-authorized debit of 1 cent. My bank flagged it and denied them the sale and put a hold on my credit card. I sorted it out with my bank but rocket would no longer accept that card so I had to switch to a different one. I'm watching Memorial address and the video is clearly out of sync. I guess the trouble (haha) is on the uploader, not on the original source. 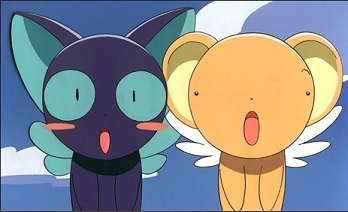 I mean, probably the lack of synchronization enhances this feeling. Oh, you mean the video teaser uploaded by ayu channel? I didn't feel it in there either. Last edited by summerain; 16th August 2018 at 08:56 PM.